Music has a huge effect on our lives and the choice of music also varies from person to person. So, it is not very surprising that everyone wants to make a playlist specifically designed for them containing their favorite songs in a chosen order. But when the time comes to create that playlist, most people don’t know how to create a playlist on iTunes and that makes them frustrated. Basically, you have to add a few songs to iTunes library and add them to your Playlist and you can use a third-party app to transfer an already created playlist to iPhone. Both of these are very genuine options and they are elaborated in details in this article. 2. On the main window, go to “File”, navigate to “New” and then go to “Playlist”. 3. Provide a name for the Playlist. Now, you just have to add some chosen music files or songs to that Playlist. 1. You can perform this in two ways, you can either go to iTunes library then drag the chosen files and drop them on the Playlist or you can right click on the songs and select “Add to Playlist”. 2. Finally, you can also edit the Playlist. Editing is very simple, you can either change the listing by changing the order of the files or you can completely remove an item by deleting them. Most of the users think that deleting an item from the playlist will remove the file completely but that is not true, if the file is added to the library then it will only be deleted from the playlist but it will remain on the Hard Drive. 1. Download and install Tenorshare iCareFone on your computer. Be sure to get the latest version of the app. 2. Now, plug in your iPhone and computer via USB cable. 3. The connection won’t be successful unless you go to your iPhone and tap on the prompted message that says “Trust This Computer”. 5. 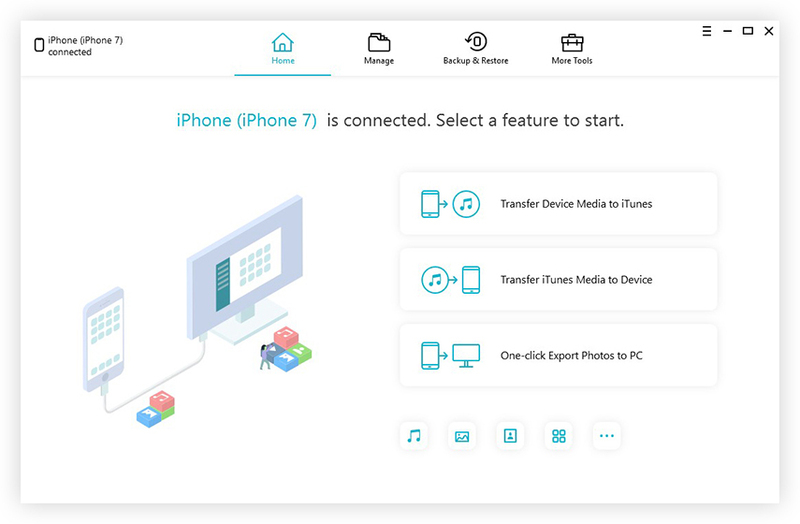 On the main window of Tenorshare iCareFone, click on the option called “Transfer iTunes Media to Device”, you will find it on the left side of the panel. 6. After that, the window will show you the variety of media files you can choose from. 7. They all will be selected by default but you can change that selection to “Playlists” as per your need. 8. Finally, click on the blue “Transfer” button at the bottom to transfer the desired files from iTunes to iPhone. As you have realized, Tenorshare iCareFone is precise, fast and very reliable. 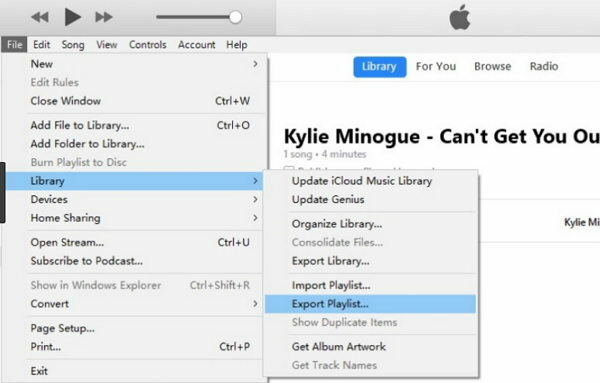 Unlike iTunes, you don’t have to go through the trouble to create a new playlist and then transfer and follow the elaborate syncing process. Lastly, it can be said that a playlist plays a vital role for any smartphone user and to be not able to create that personal Playlist creates a big problem. 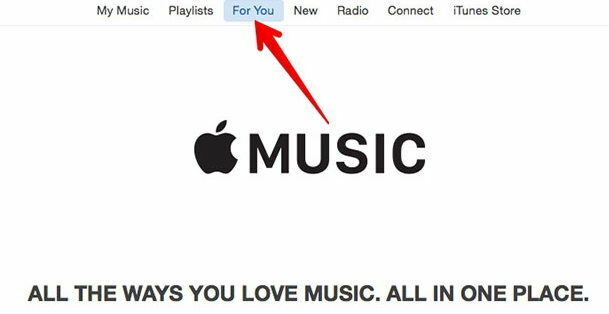 But not to worry, the article clearly shows how you can make a Playlist on iTunes and also clarifies that removing any files from the playlist does not mean that the file itself is getting deleted. You can either do that or opt for an easier approach with Tenorshare iCareFone by transferring the previously made Playlist or simply export iTunes playlist to iPhone in a flash.